The funeral services for Juan Ortiz will be taking place this Sunday, February 10. 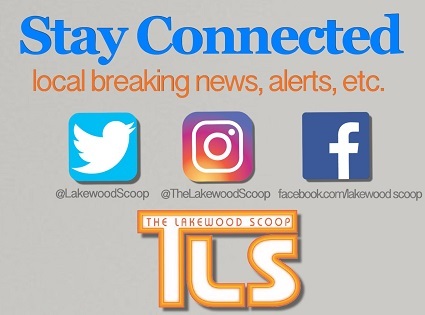 UPDATE: As earlier reported, Juan Ortiz, age 69, of Lakewood, passed away on Thursday February 7, 2019. 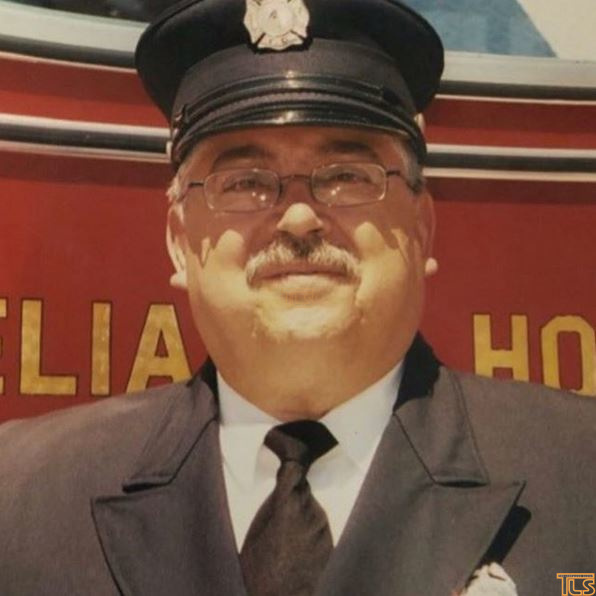 Relatives and friends will be received at the D'Elia Funeral Home on Sunday from 2 to 5 p.m. with a Fireman's Ceremony during the visiting hours. His interment will be private at a later date in the BG William C. Doyle NJ Veterans Cemetery. In lieu of flowers, memorial contributions may be made to the Semper Fi Fund by visiting www.semperfifund.org Fond memories and expressions of sympathy may be shared at www.DEliaFuneralHome.com for the Ortiz family. There are 1 Comments to "AUDIO: Funeral services announcement for longtime Lakewood firefighter and fire commissioner Juan Ortiz"